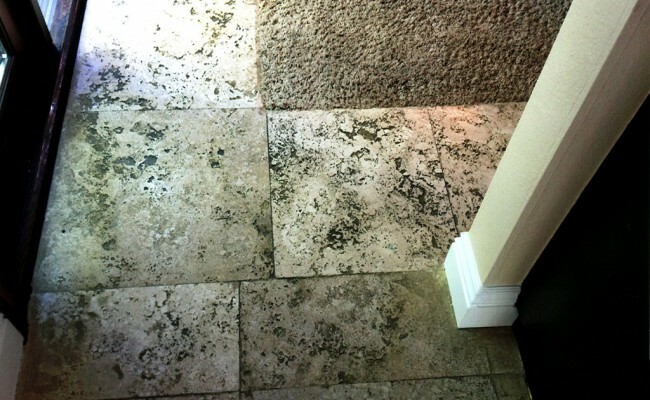 Here are before and after pictures that show the results of a Travertine Restoration and Cleaning job we did on a Travertine Floor in Yorba Linda, Orange County, California. 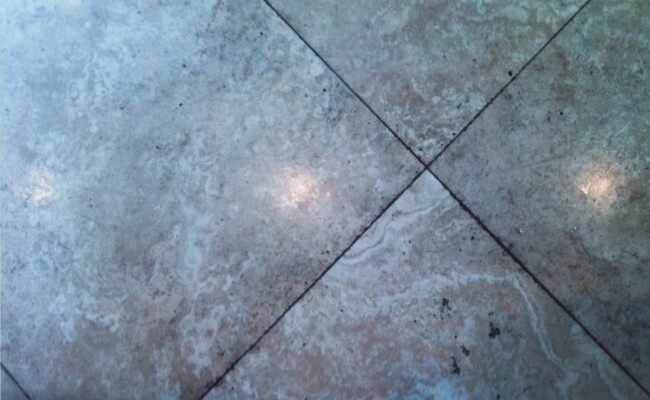 Grout lines can be a “catch all” for dirt and grime. 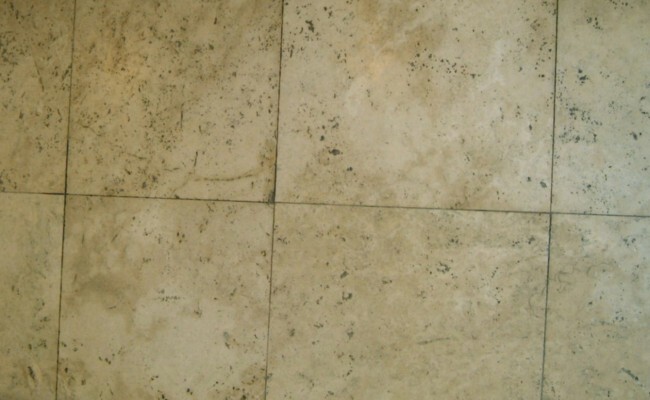 This is a travertine floor which is in obvious need of restoration! 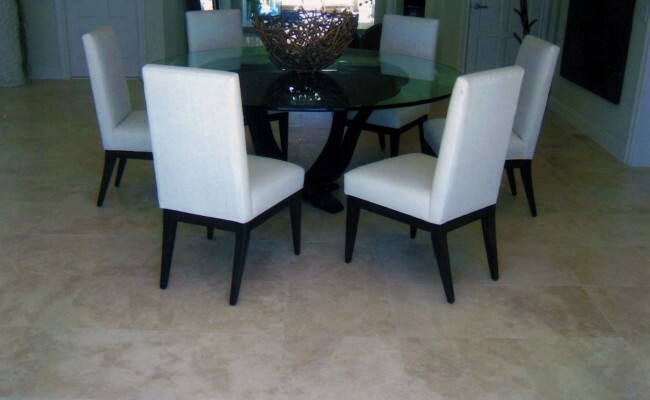 The photo shows the results of a matte finish ( non-polished) travertine floor. 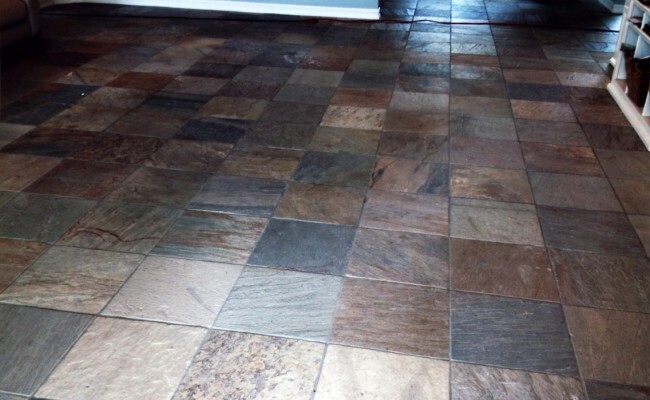 Please note the restored floor has grout lines that blend with the tiles so you no longer have a “checkerboard” effect. 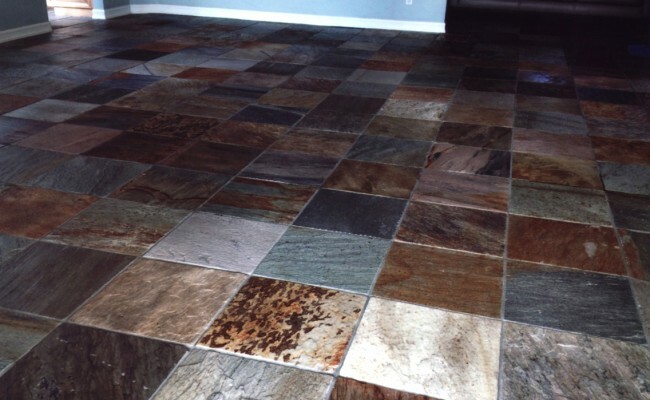 The true beauty of the stone now come through! 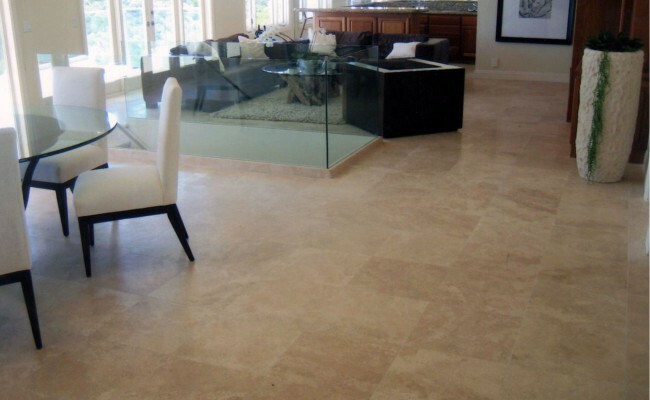 If you have a Travertine Floor that needs Travertine Restoration and Cleaning and live in Yorba Linda, Orange County, California call Vaporlux Stone & Tile at today. 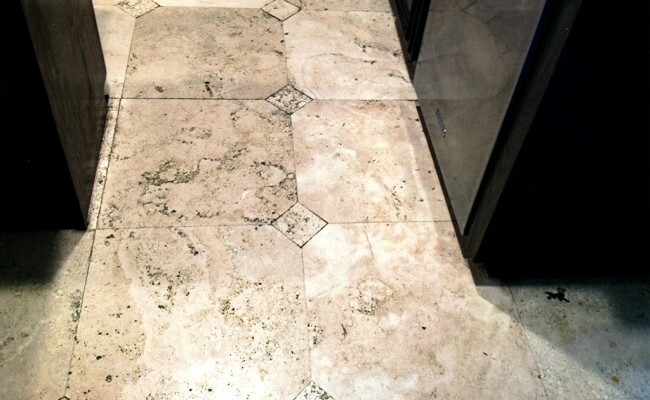 Here are before and after pictures that show the results of a Limestone Restoration, Cleaning job we did on Limestone Floors in Dana Point, Orange County, California. 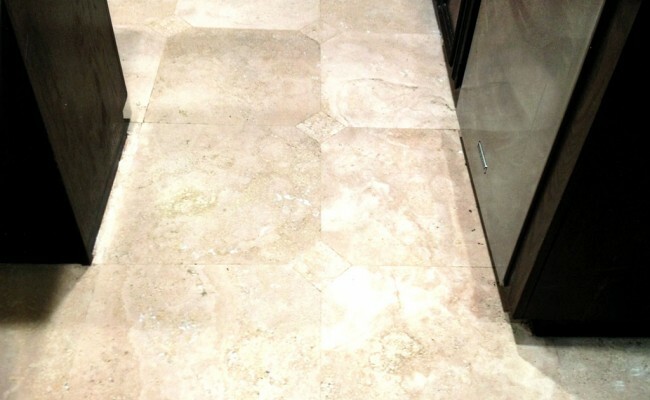 The before close up of the kitchen shows how extremely dirty and pitted this limestone floor had become. 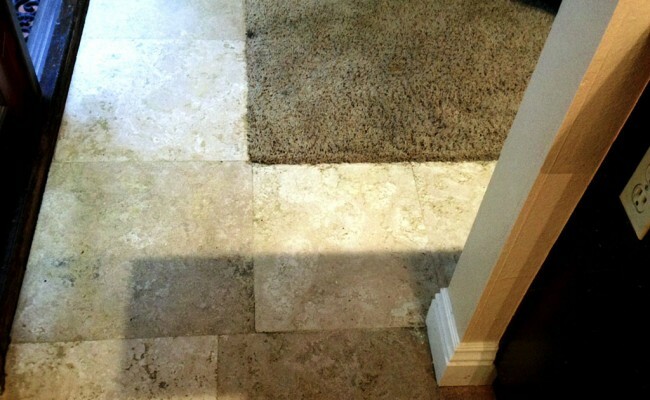 Following the deep cleaning process we were able to fill the many voids “holes” with a non-sanded grout which matched the color perfectly. 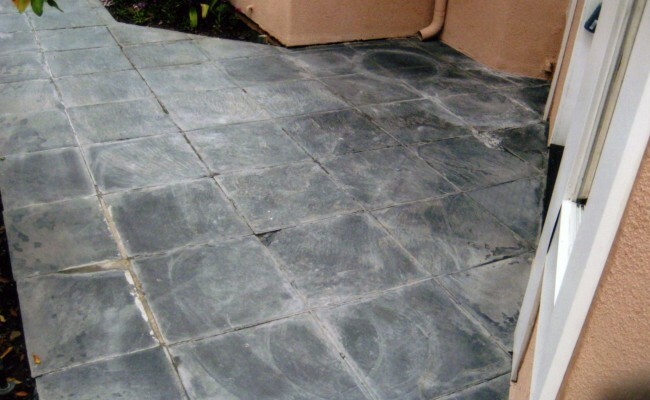 This will also prevent the holes from gathering new dirt, grease and debris in the future. 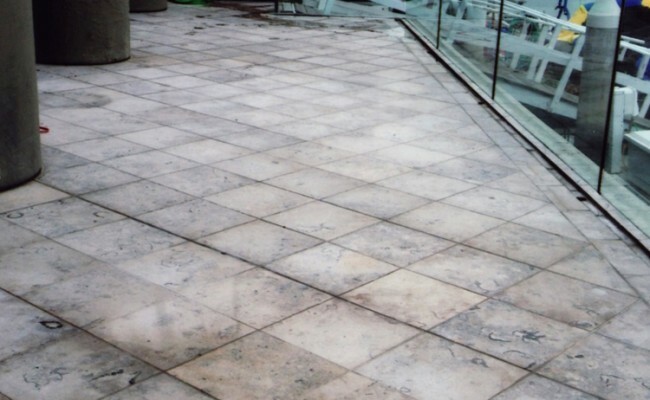 We then cleaned the surface again with a pH neutral cleaner which enable the penetrating sealer to form a protective bond on the surface of this limestone. 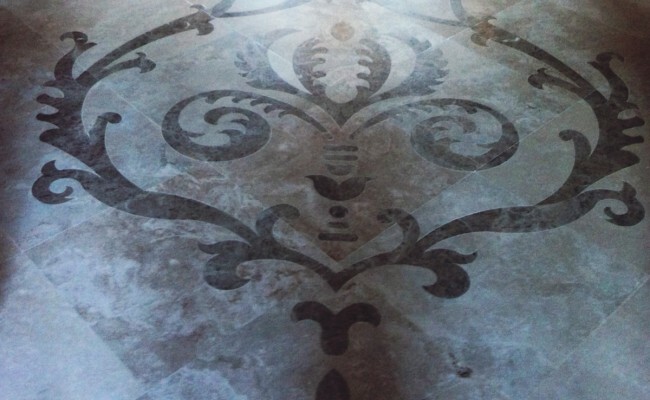 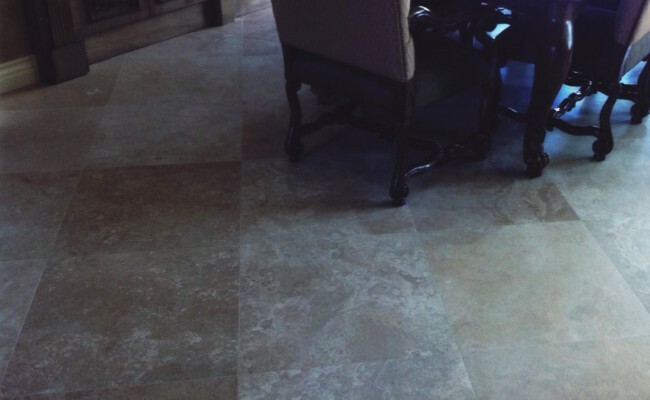 This limestone floor was sealed with a matte finish. 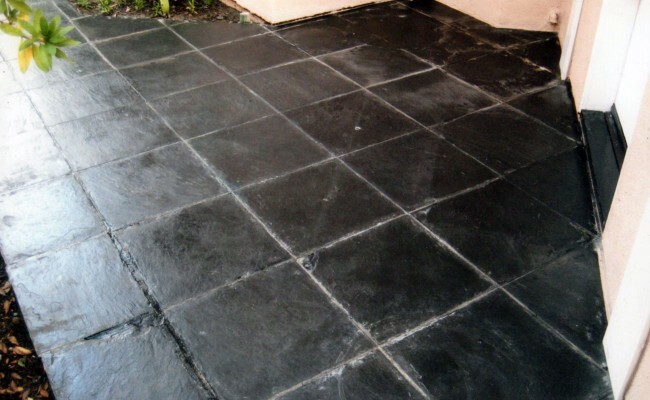 As always we prepped the customer on the correct way to maintain the limestone. 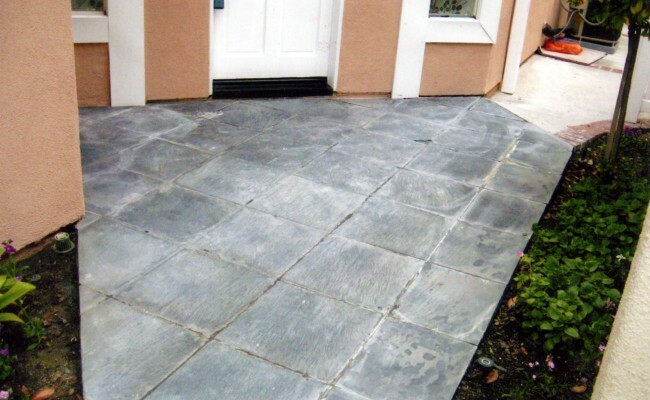 The same 18″ x 18″ limestone tiles were used on the exterior patio as well. 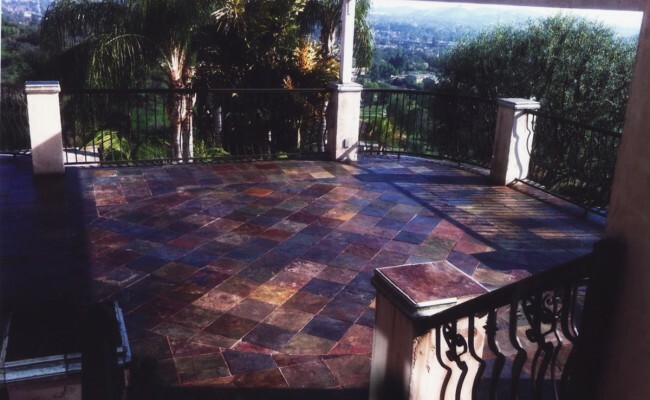 The exterior patio was restored by the same process. 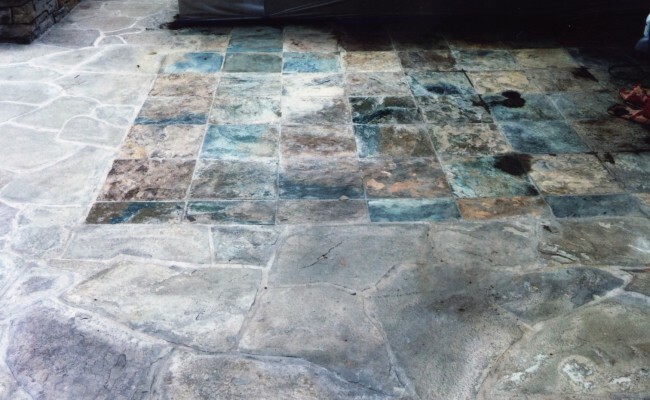 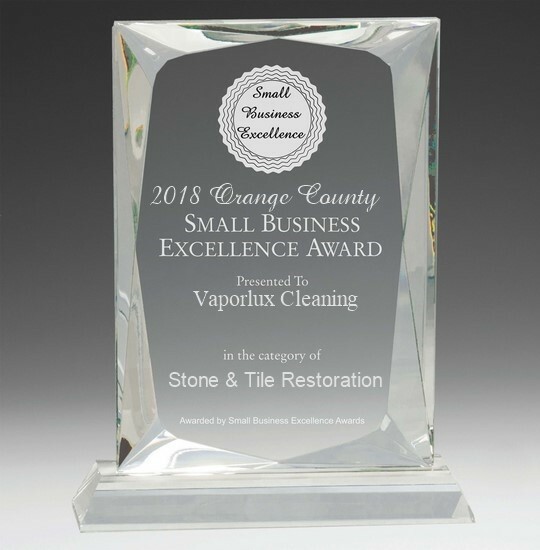 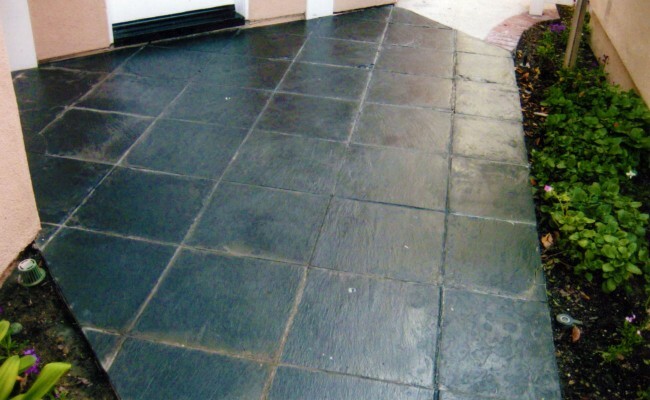 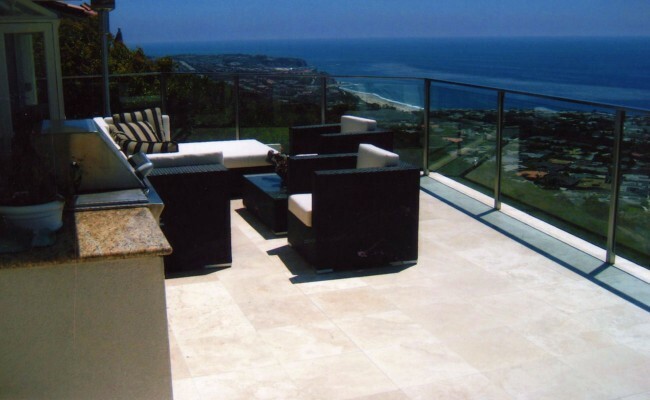 If you have a Linestone Surface that needs Marble Restoration, Cleaning and live in Dana Point, Orange County, California call Vaporlux Stone & Tile at today. 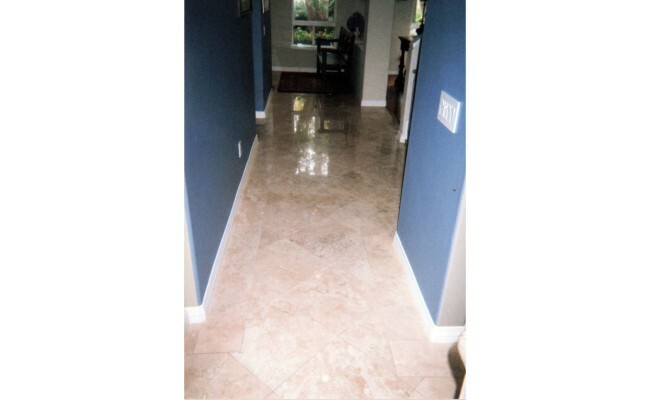 Here are before and after pictures that show the results of a Travertine Restoration and Cleaning job we did on a Travertine Floor in Laguna Niguel, Orange County, California. 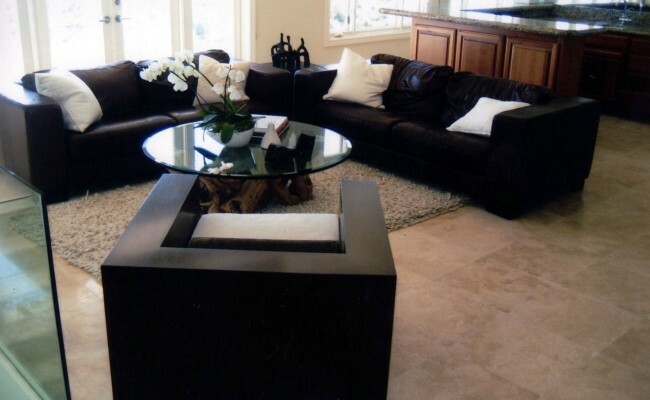 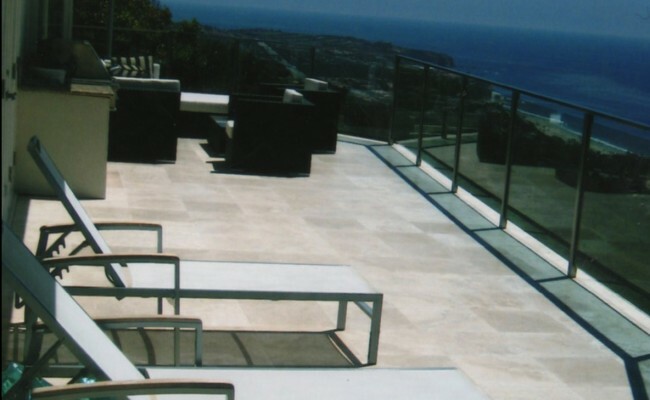 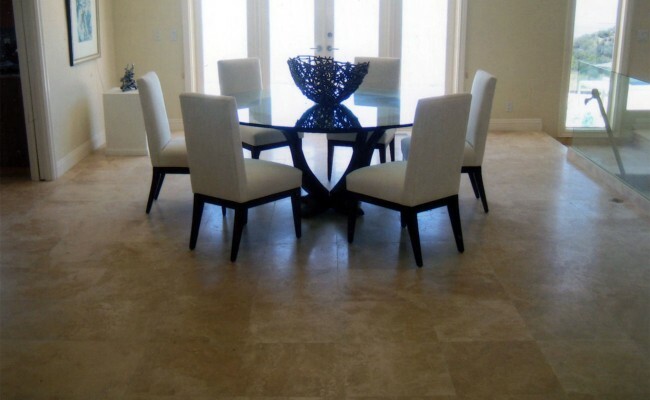 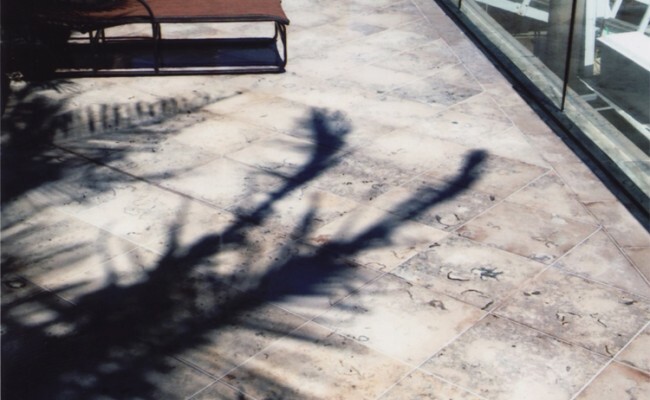 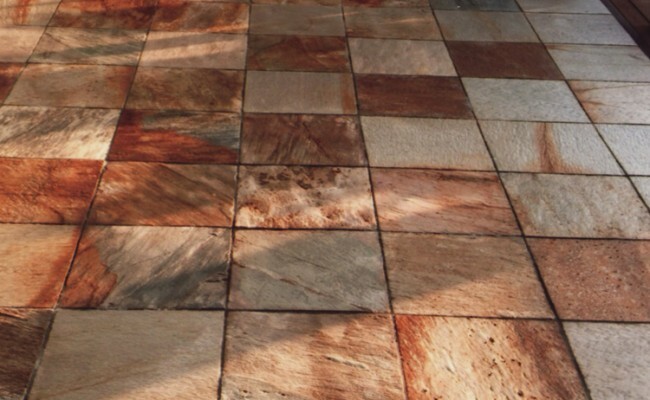 Travertine has become the most commonly used stone for flooring in new installations. 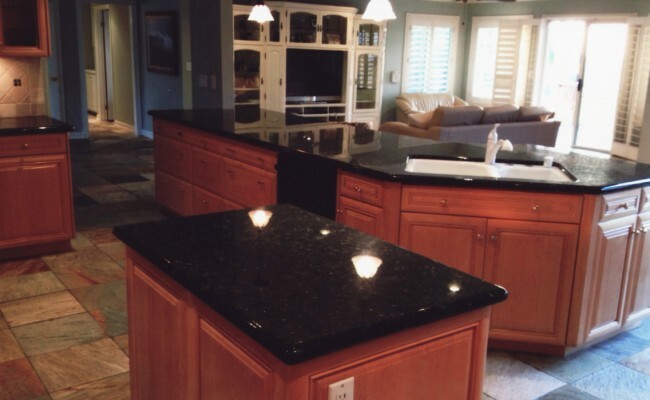 There are a wide variety of qualities, however, and the finish can be from total flat to a high-polish. 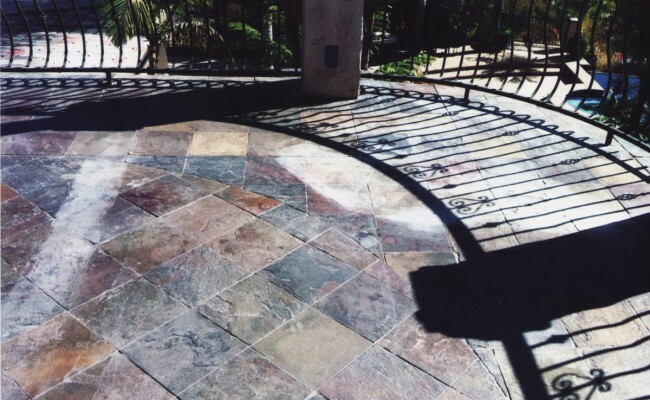 These photos show a “before and after” restoration job in Laguna Niguel, California, which brought out the real luster of the stone. 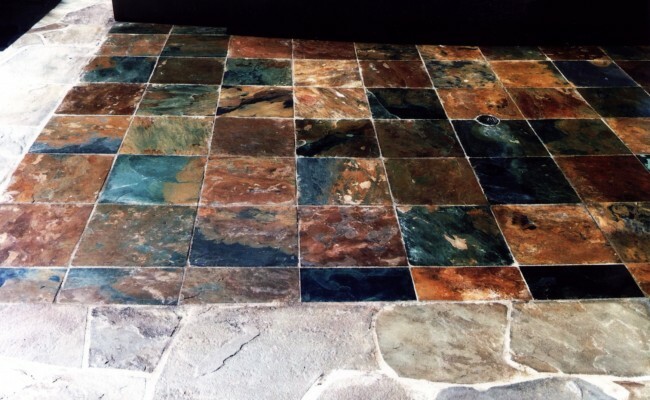 In addition to showing a high-polished surface the results also brought out the natural colors and characteristics of each stone. 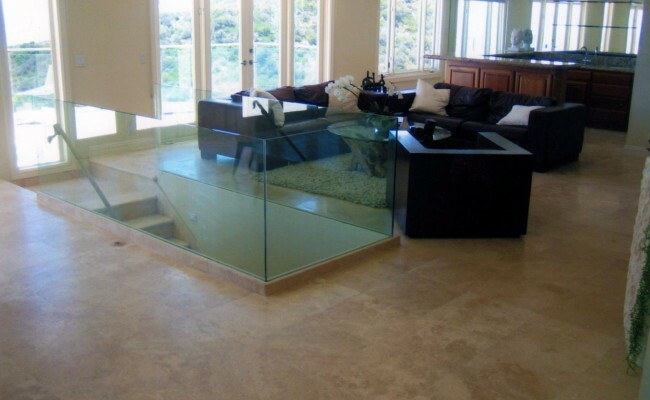 These pictures don’t do it justice. 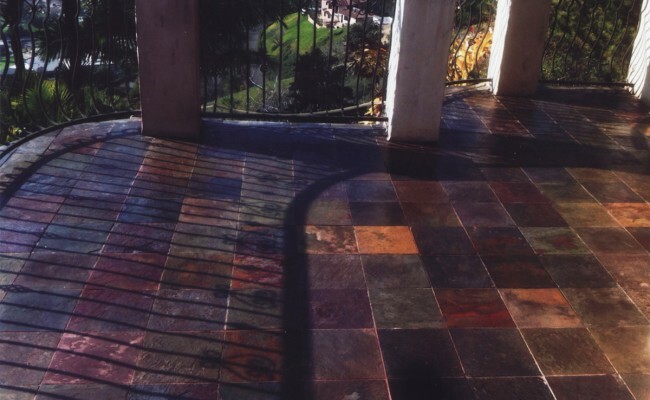 Following the deep cleaning process and a neutral rinse of the floor we used the highest quality penetrating sealer to finish the job. 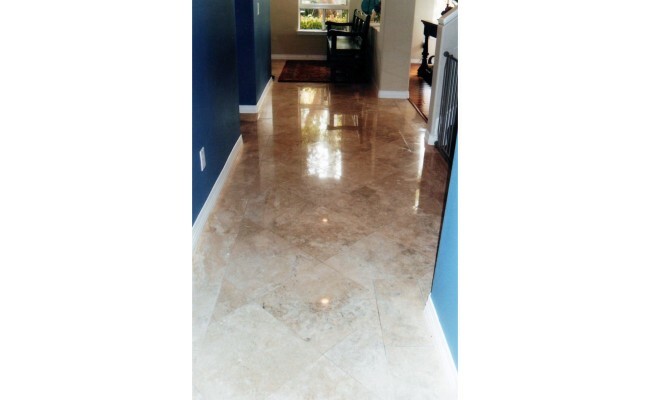 If you have a Travertine Floor that needs Travertine Restoration and Cleaning and live in Laguna Niguel, Orange County, California call Vaporlux Stone & Tile at today.